Crystal Quartz with Moon Stone Pendant is an attractive pendant. It will make a lovely gift on a baby shower. 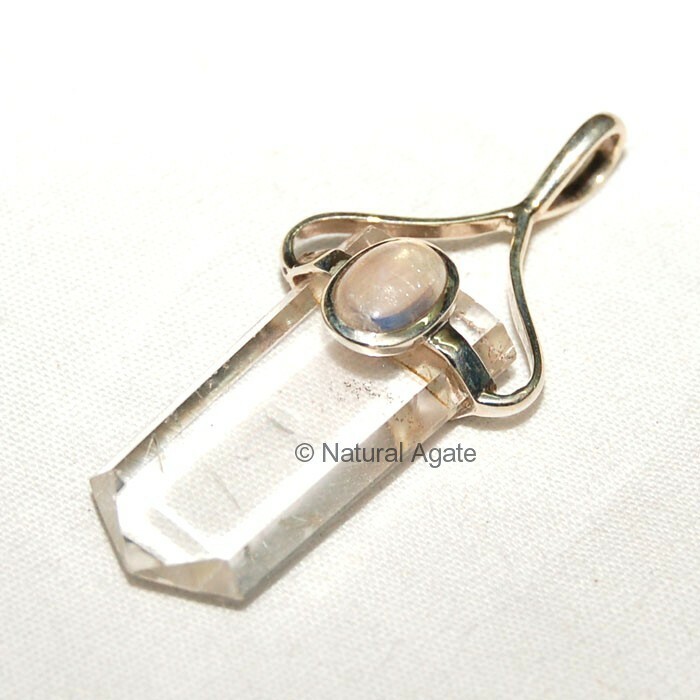 The moonstone in the pendant will keep the would-be-mother healthy. You can avail it on Natural Agate.